Suffering is a real issue demanding real answers. A closer look at sin; rejecting God and his rule. 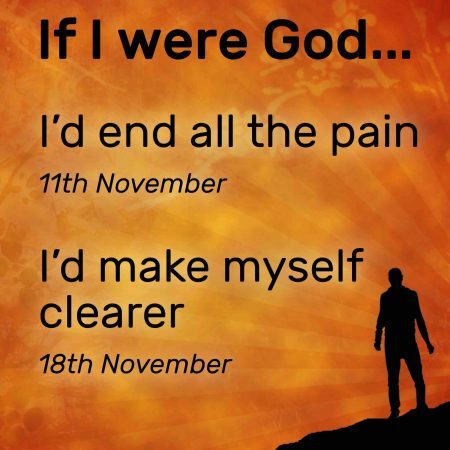 So, can we blame God? Suffering is not usually a direct result of our behaviour.